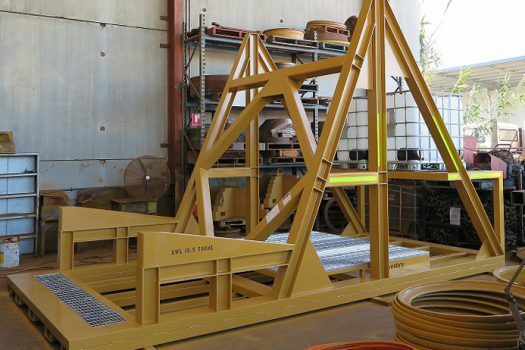 Our large tyre inspection stands are designed to safely hold large earthmover tyres and rims up to 63” in Diameter. 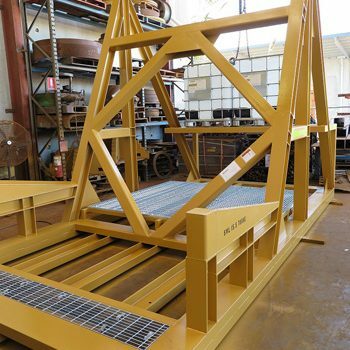 Developed to facilitate easy examination and repair of your tyres, our inspection stands come with rear stands to hold 2x 1000L IBC’s for Rimseal Tyre and Rim conditioners, and come complete with heavy duty air-operated slurry pumps to remove old waste sealant. 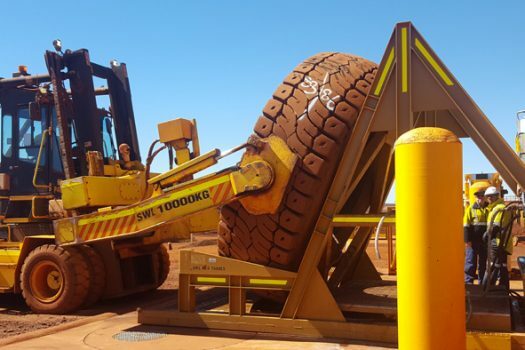 With digital flow meters for accurate installation of tyre/Rim conditioners and high visibility decals, the tyre inspection stands from Westate are the safest way to work on tyres. 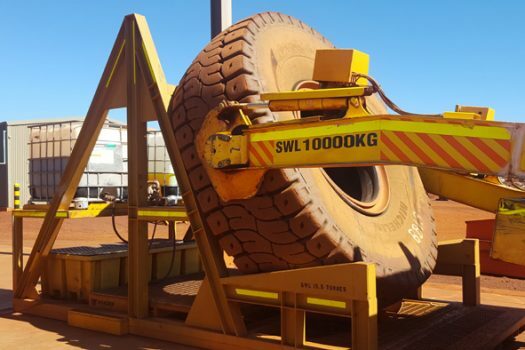 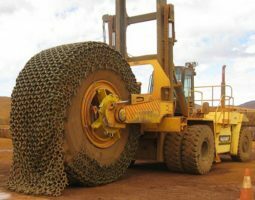 Used for the safe storage of large Off the Road (OTR) tyres, these stand allow tyre fitters to inspect tyre tread/bead and rim components easily, and also have Spill bunding for below sealant containers. 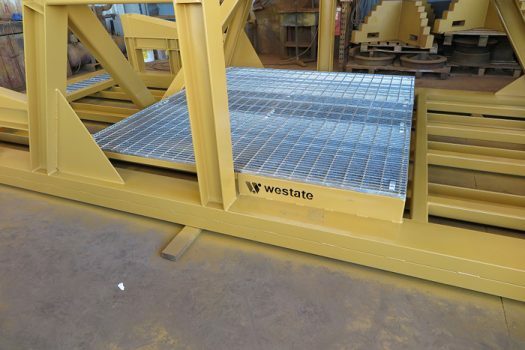 Boasting a Safe Working Load of 15.5 Tonnes, Westate’s Tyre Inspection Stands offer safe, efficient and effective storage for tyre inspectors. 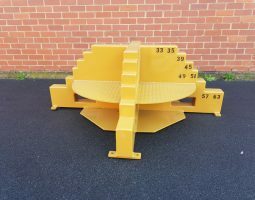 Find out more about our Tyre Handler Accessory Racks today.